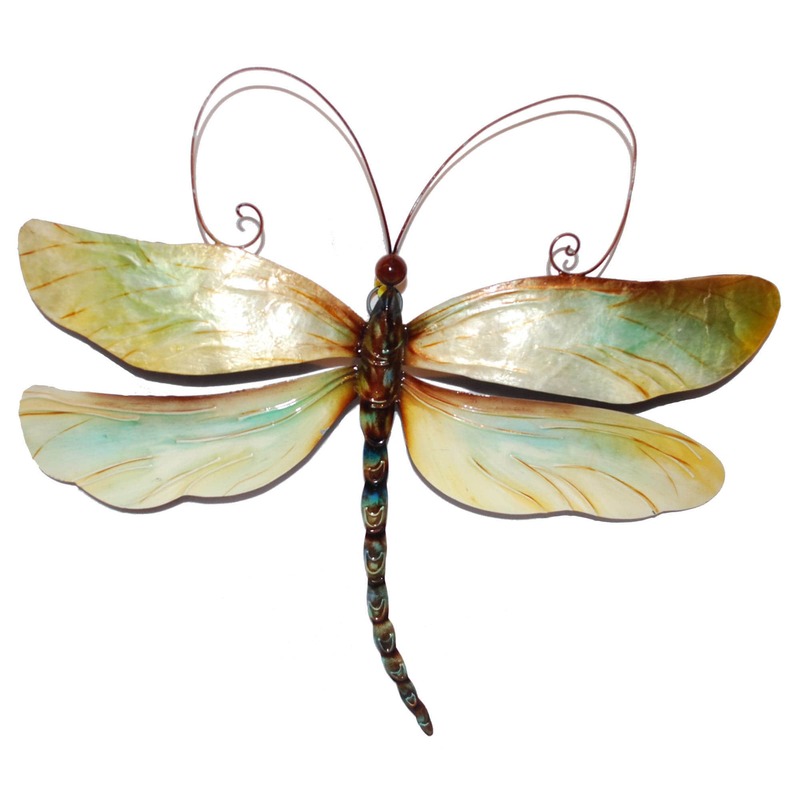 This dragonfly is extremely popular! The colors of the wings are inspired by the water of a crystal-clear lake, making the pearl wings feel translucent next to the dark body. The long flowing antenna and the shape of this dragonfly provide a classic feel to this very familiar form. 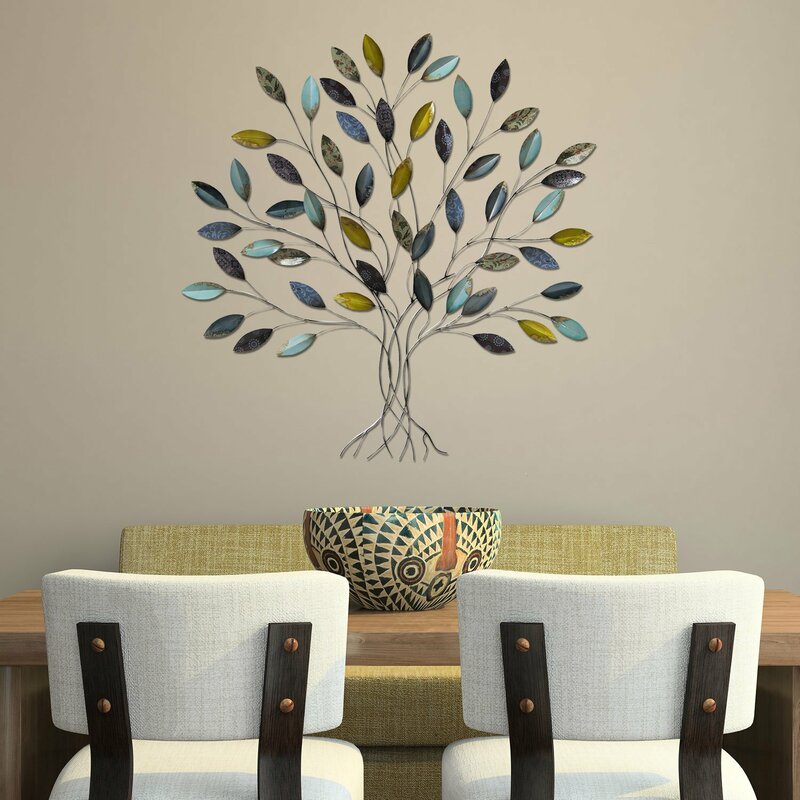 Infuse chic, modern vibes into your room with this set of wall decor from Studio 350. 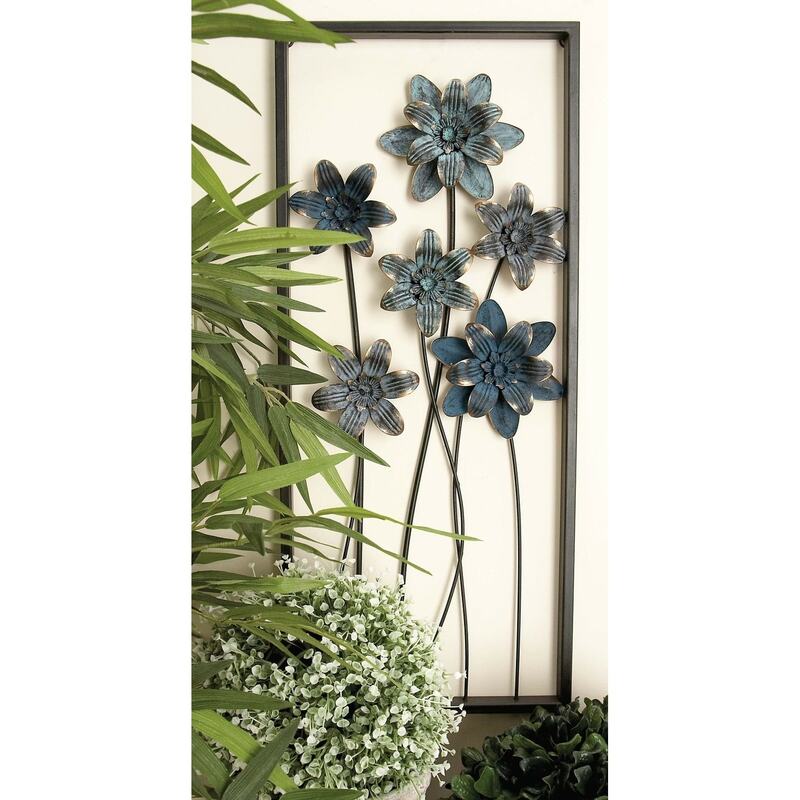 Creatively crafted from 100% iron, this set features two rectangular frames with various sized of petaled flowers with wavy long wire stems. Textured in gray, this set of wall decor will elegantly accentuate any space it occupies. 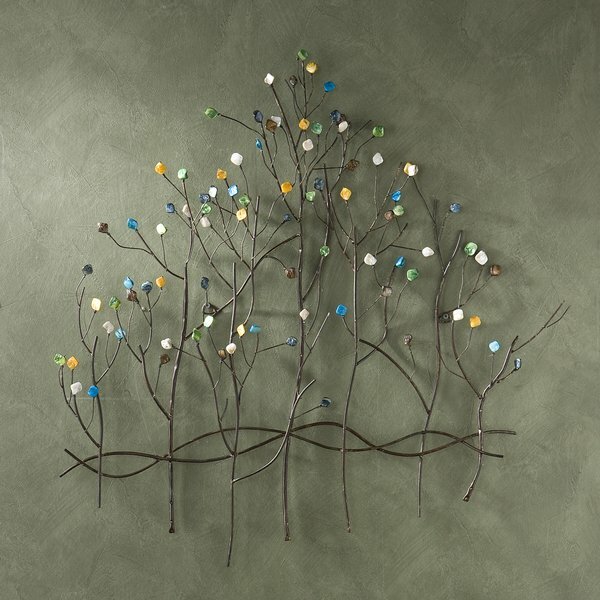 These wall decor can be displayed individually or by a set for a more cohesive look. 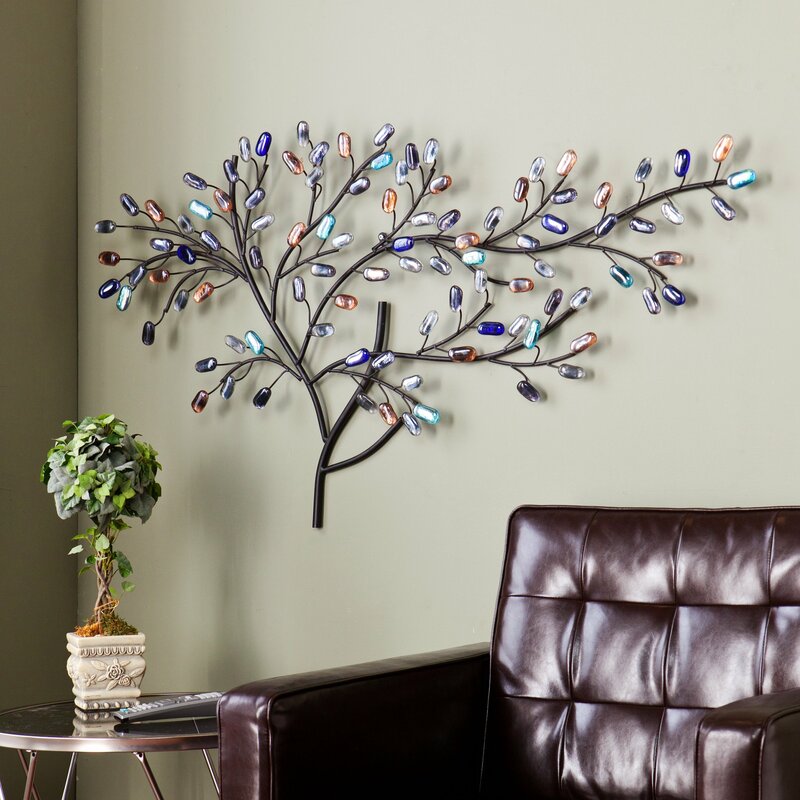 Get it today for a decorative yet functional accent piece!